Capture the year’s most popular songs on one collection! 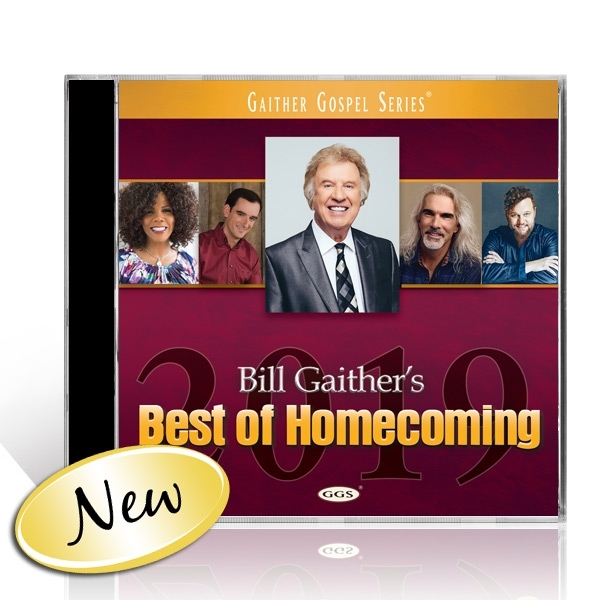 From the Gaither Vocal Band and Guy Penrod to The Isaacs and Joey+Rory, this compilation features some of the most-respected singers in gospel music. Sing along with classics such as “Amazing Grace,” “He Touched Me” and “Chain Breaker” while discovering soon-to-be favorites from award-winning artists. Whether you like a little country in your step or you prefer a traditional hymn, you will experience it with this special recording.